Our dedicated pediatric research coordinators have lots of experience working with children. During your study involvement, we will always keep your child's best interest in mind. The following programs have opportunities for research studies. Please click on a program below, call us at 877-WI-ASTHMA, or email us at wiasthma@medicine.wisc.edu for more information. 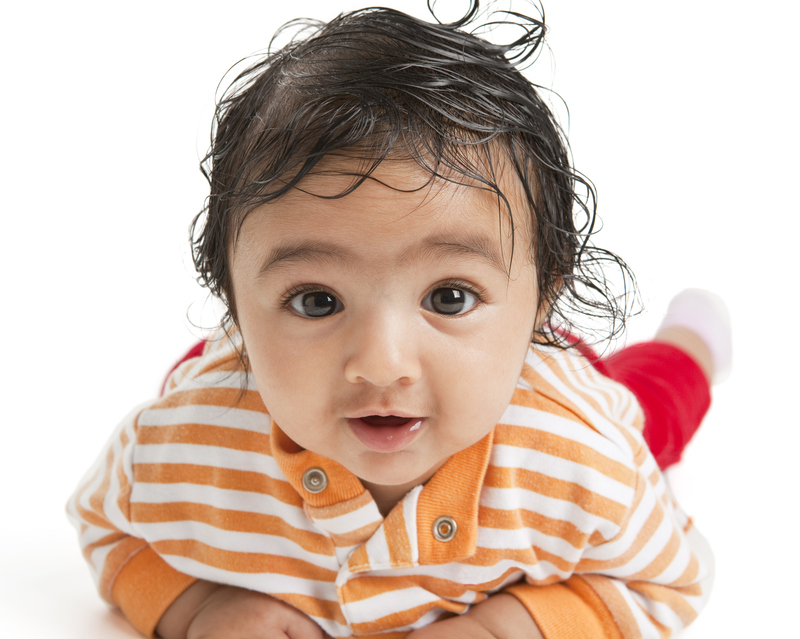 A research study in which infants (5 to 16 month olds) with a history of eczema or a parent with physician-diagnosed asthma are given a daily capsule of the investigational medication Broncho-Vaxom® (a mixture of bacteria products) to see if it helps prevent development of wheezing illness or asthma. Is your child 5 to 17 years old? Have they had symptoms consistent with an asthma diagnosis for at least 6 months? Are they accustomed to using an inhaler? 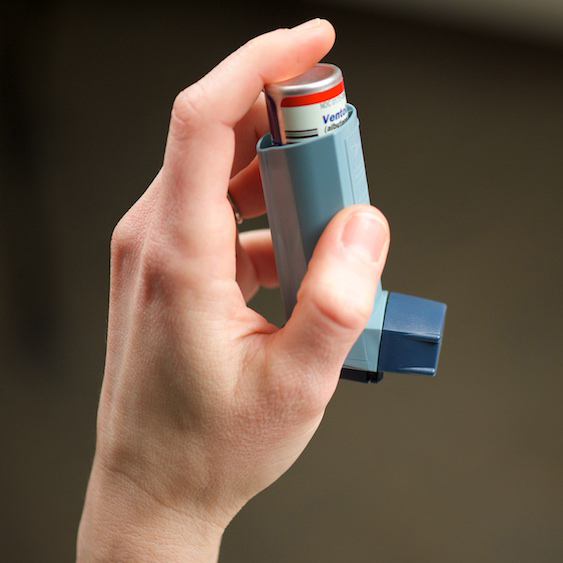 If you can answer yes to all the questions above, then you may be able to join a clinical research study testing the safety and effectiveness of an investigational medication for children with asthma.